Forget coffee and amp-ed up sodas. Shaklee 180 Energizing Tea is an antioxidant-rich blend of green, white and red teas that provide a safe and natural way to head off the slumps when you need a quick pick-me-up. Enjoy morning or afternoon, hot or cold. Available in Green Matcha and Pomegranate flavors. Available in Green Matcha and lightly sweetened Pomegranate. Shaklee 180 Energizing Tea provides a healthy, natural energy boost with minimal calories. Enjoy daily hot or cold.  Shaklee 180® Energizing Tea is part of the Shaklee 180 Program.